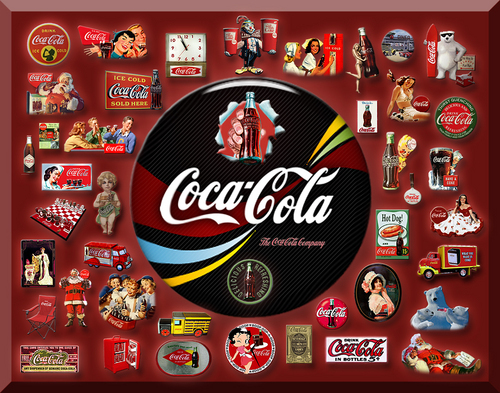 Coca Cola Collage. I always loved the advertising 콜라 did. My tribute to that.. HD Wallpaper and background images in the 콜라 club tagged: coca-cola coke advertisement ad classic vintage cola.